To the extent that the BTC price surge has an explanation, the prevailing notion is that an anonymous party placed a 20,000 BTC buy order on April 2nd, throwing supply and demand out of equilibrium. This order could possibly have then caused stops to be triggered, creating even more demand and increased buying. Additionally, liquidations of large positions on BitMEX may have added fuel to the fire. This rally was highly publicized in the media, which could have theoretically caused people to experience some “FOMO,” which drove it even higher – similar to what we observed in late 2017, albeit on a smaller scale. At some point, this cycle ran out of steam (seemingly around $5,500, for now), reaching a point at which sellers brought the supply and demand into balance, bringing the most recent price back to a new normalized level around $5,000. This analysis is consistent with the steady increase in BTC’s volatility that we’ve seen since its beginning-of-the-month spike. 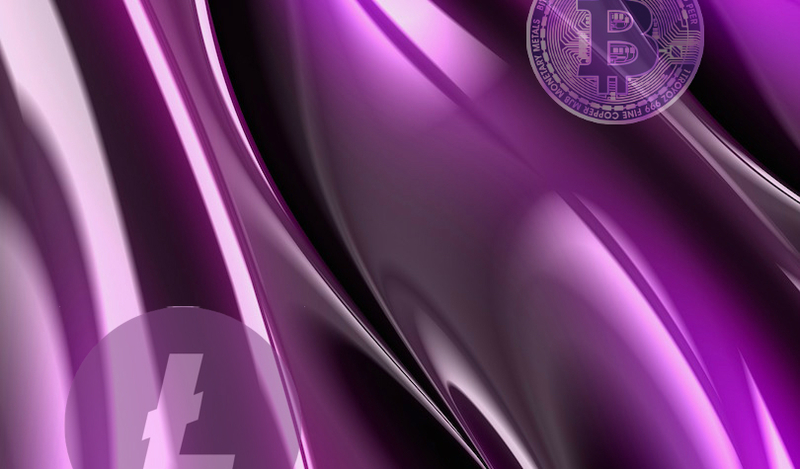 SFOX previously cited five factors that may have contributed to LTC’s price increase in 2019: increased adoption, lowering fees, faster transaction times, the exploration into private transactions, and the upcoming halving of mining rewards. These fundamentals may have led LTC’s correlation with BTC to break down in the short term, but we’ve seen that LTC has followed BTC in this most recent significant downturn. This suggests that BTC’s recent price activity has simply dominated movements in the crypto market overall, regardless of altcoin fundamentals.